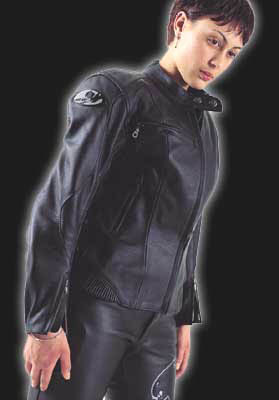 The Tiger Angel Siren jacket is designed with no compromise for women riders. Style and function. The new women´s CAD designed cut, and carefully placed stretch panels, including the unique neck design allow maximum movement on the bike.